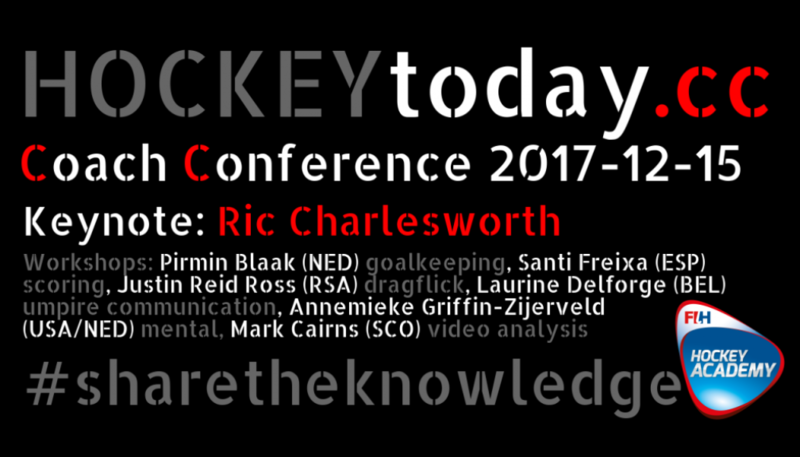 Two weeks ago, on Friday the 15th of December 2017 we launched the first ever online Coach Conference for field hockey coaches from all over the world. Online... so coaches wishing to attend did not have to travel or book hotels. Instead all were able to enjoy the keynote and workshops out of the comfort of their own home, or wherever they had to be that day. The hashtag that determines who we are is #sharetheknowledge... and that is exactly what happened that Friday. 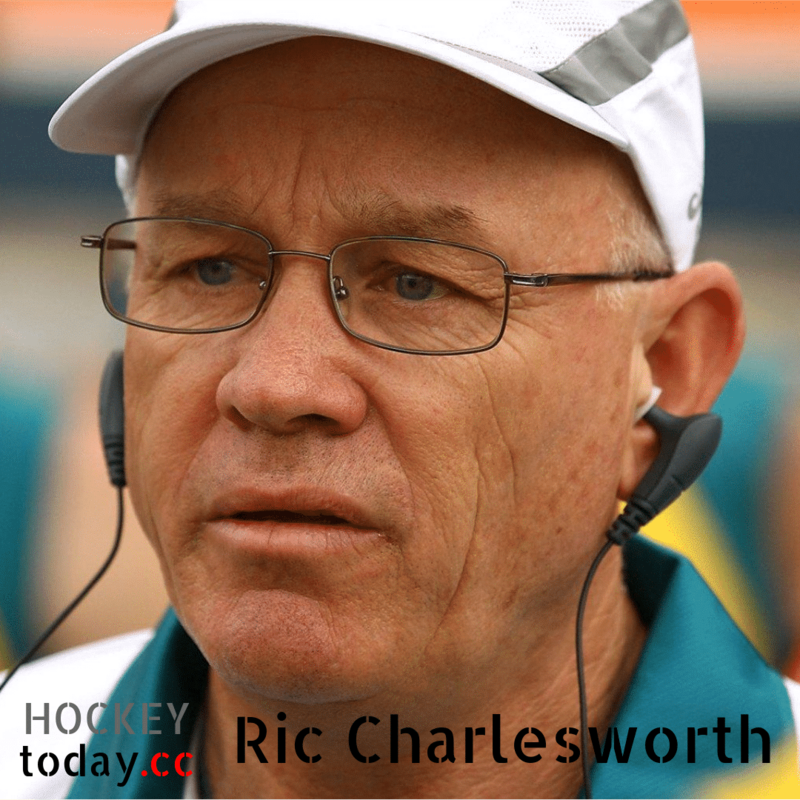 We started the day with a keynote speech from the legendary Ric Charlesworth (in Perth, Australia at the time) about building winning teams. 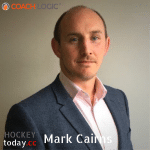 For about an hour he kept coaches from New Zealand, Australia, South Africa, India, the UK, Netherlands, Belgium, Spain, Germany, Argentina, the USA, etc.... entertained with his incredible anecdotes and dow to earth approach to the coaching business. Like Planet Hockey Magazine describes it: "Coaches and hockey lovers were in for a treat when they logged onto the Hockey Today Coaching Clinic for the inaugural online series of hockey seminars." And as expected the Q&A afterwards also provided us with some pearls of wisdom. Mark Cairns, co-founder of Coach-Logic and former rugby international from Scotland talked to us about what we could learn from rugby in video analysis. Pirmin Blaak from the Netherlands was up next. The current keeper for the Dutch national team is also the co-founder from Goalieworks, one of the biggest academies for goalkeepers in the world. 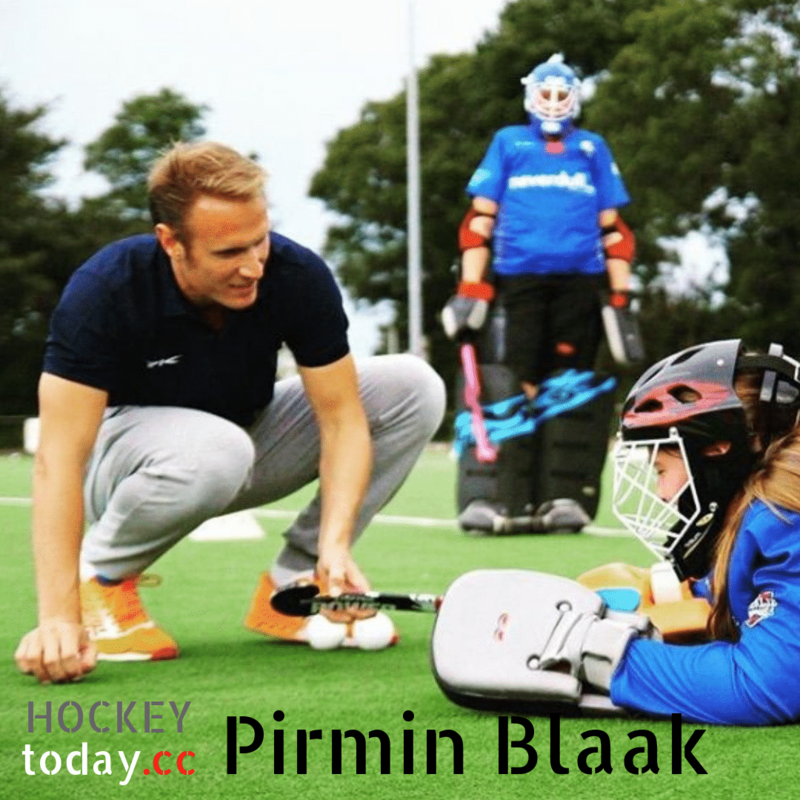 Blaak shared with us some insights in advanced training for goalies. Laurine Delforge from Belgium is not only the FIH umpire of the year 2017, the youngest umpire at the World Cup in 2014, the first debutant at an Olympics to be awarded the final in Rio 2016. She is also a very talented striker today, multiple champion of Belgium and selected for the indoor national team of Belgium. And these are just her hobbies because her day job is being a lawyer 😉 She talked to us about the communication between umpires and coaches/players. From the USA we were informed by Annemieke Griffin-Zijerveld about training mental toughness. 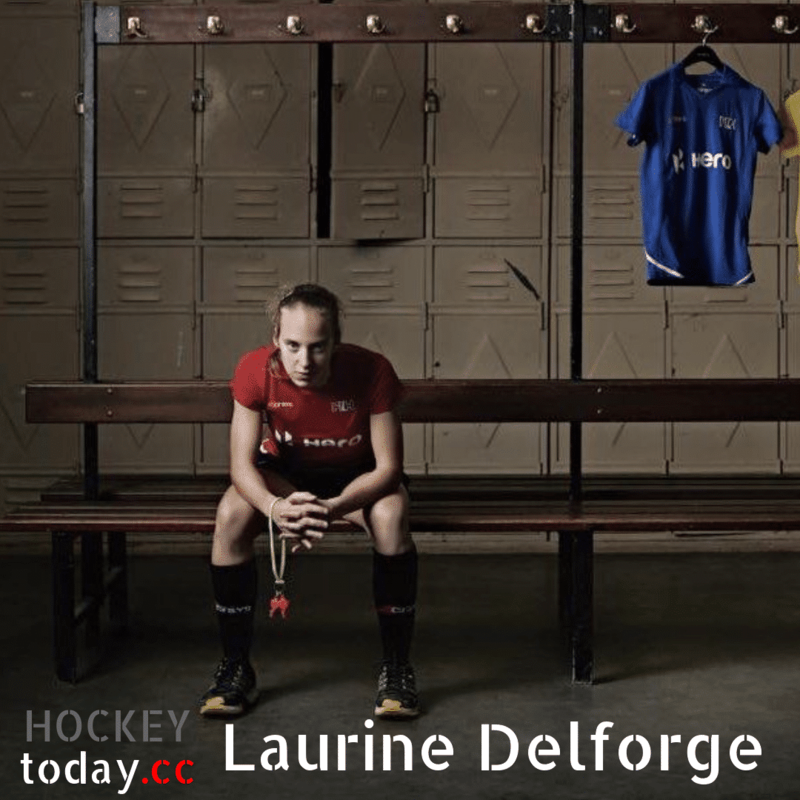 She is a performance psychologist working with both individuals and teams for international hockey players, pro football (soccer) teams and the military. A most enlightening talk about a subject finally getting some recognition. Santi Freixa was a renowned striker from Spain in the recent past and recently made his transition into coaching in the Dutch hoofdklasse and with the Dutch national women. 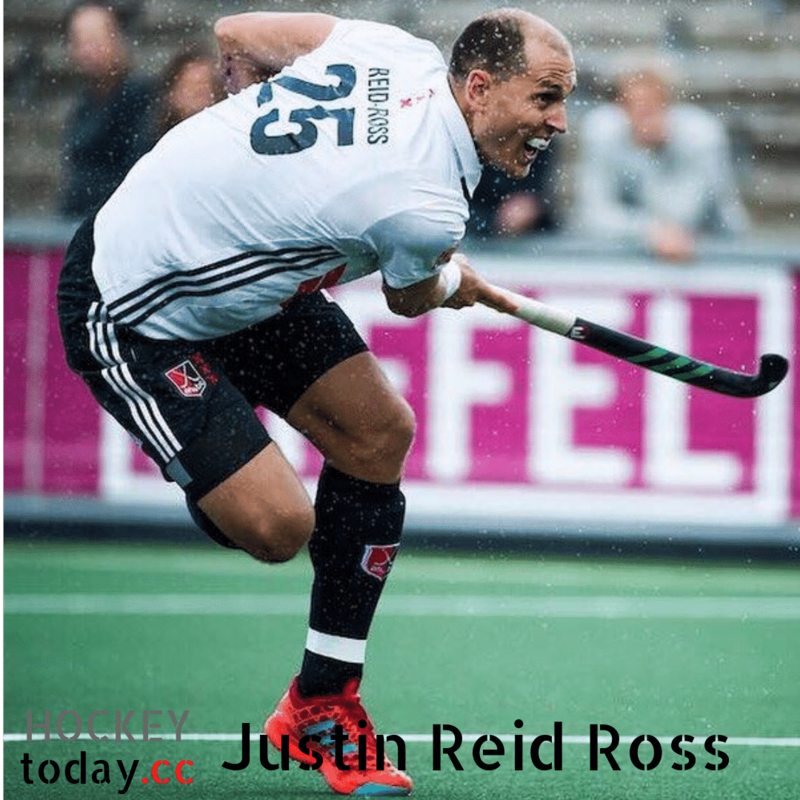 His passion is scoring and he did not disappoint with his workshop on creating the opportunities to excel in the D.
Last but not least South-African dragflicking specialist Justin Reid Ross delivered his workshop on the basics for training the drag flick. Still playing for Amsterdam in the Dutch hoofdklasse and until recently in the Hockey India League he is one of the best in the world in this special skill. We hope you'll join us for 2018. We've got a lot more where that came from... But meanwhile we wish you all the best for the new year and don't forget....#sharetheknowledge !